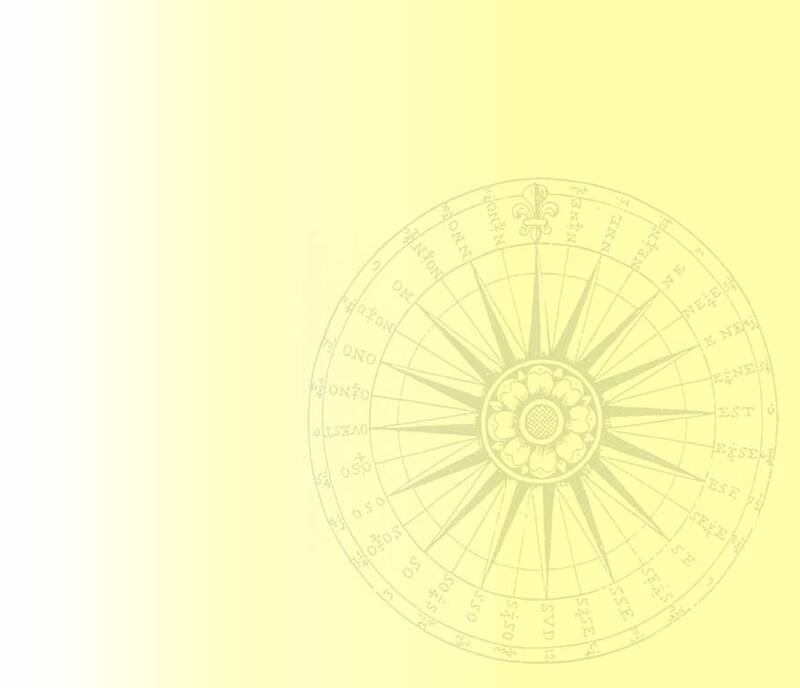 Unfortunately your browser is unable to view frames at this time. Please enable frames by installing a newer version of your favourite browser. 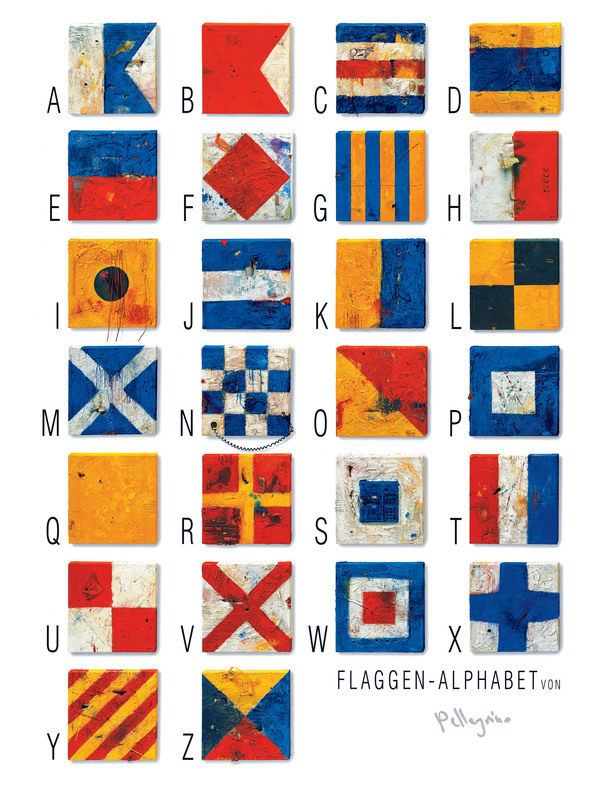 If you want some information right now on FLAG ART please download our brochure (English - Deutsch) or take a look at the flag alphabet.